Are you looking for moving companies in Birmingham, AL? If you’re in search of moving companies in Birmingham, AL you’ve come to the right place. International Van Lines offers a vast array of moving services to and from Birmingham, AL. 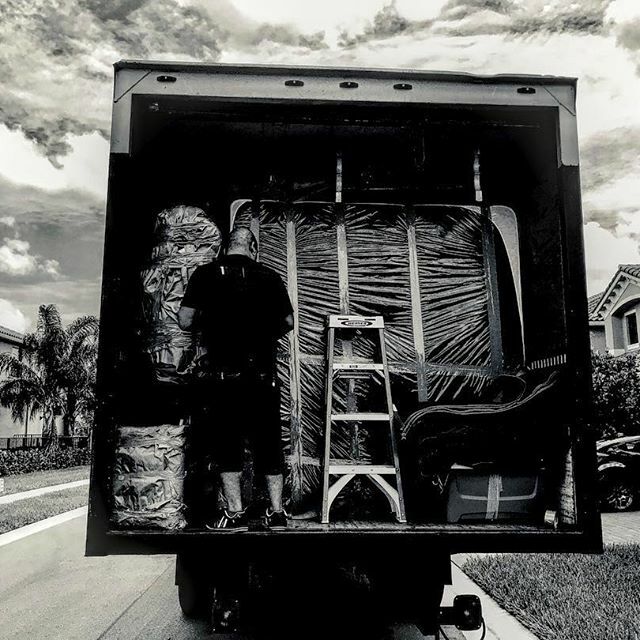 IVL is one of the largest and well regarded moving companies in the industry. The company was established in the year 2000 and by 2012 made the INC500/5000 list as one of America’s fastest growing companies. Below is a list of service that we offer. If you have a specific out of the box request please feel free to contact one of our moving coordinators today. International Van Lines offers international moving services from Birmingham, AL to practically any country worldwide. IVL is licensed by the FMC (Federal Maritime Commission) and can provide ocean and air freight service. IVL also offers full packing, loading and crating services if needed. If you’re shipping an automobile overseas we can help with that as well. IVL is a complete logistics company offering moving services to and from Birmingham, AL.